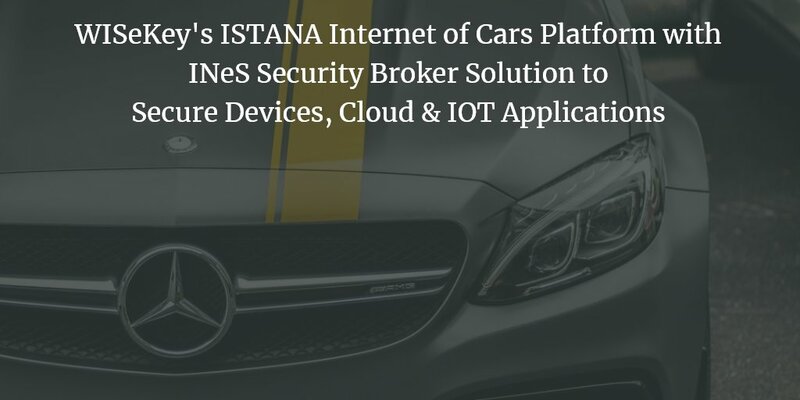 WISeKey has integrated its ISTANA Internet of Cars Platform with the INeS Security Broker solution specifically tailored for the Connected Cars industry. As more and more new cars are now fitted with smart electronic technologies, they are more exposed to different kinds of hacking and privacy intrusions. This demands to secure smart car devices that prevent unauthorized tampering and protects the privacy and security of the vast amount of data these devices generate. 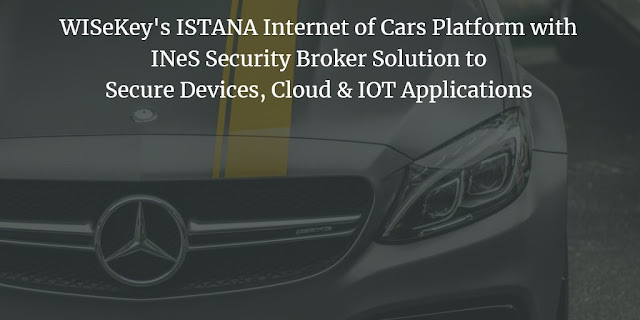 ISTANA Internet of Cars platform helps in validating the authenticity of different vehicle components, protect onboard communication between vehicle components. It also provides secure access to car components to provide over-the-air software updates and further help in diagnosing mechanical/technical issues from any location. This is a huge advantage for smart car manufacturers, dealers, and suppliers. It also allows users to interact with the car's smart features using their smartphones and other devices. WISeKey's IoT security framework uses digital certificates inside WISeKey VaultIC407. INeS Security Broker solution enables authentication of these IoT devices and Business Applications at the backend. ISTANA PKI platform can validate digital certificates of large-scale IoT applications for hundreds of millions of devices operating in different environments. INeS Security Broker solution offers Entity Management, Message Security Policy Management, and Business Rules Management. The same security broker can remotely verify credentials and control activation, deactivation, revocation, renewal and securely provision the IoT devices and Business Applications. WISEKey's chips designed to authenticate individual car components within the vehicle itself. These chips ensure only legitimate software is installed in the car and only authenticated users have access to the connected car functions. The data generated in the car is further encrypted to make it tamperproof and private. 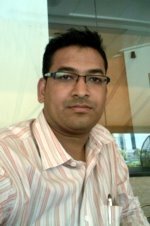 General Manager of WISeKey Semiconductor, Bernard Vian, said, "Through QuoVadis Istana PKI and VaultIC, WISeKey is the only vendor able to provide both the PKI and hardware Secure Elements tailored to the needs of IoT and with a proven track record in delivering secure solutions to IoT manufacturers and ecosystems." The announcement claimed that WISeKey is engaged with smart car manufactures and ISTANA Internet of Cars platform is already active in several large-scale projects. WISEKey's chips not only control how devices perform under normal conditions, but also control how these devices react when attacked or tampered with in any way, including self-destruction.